Description BIG 4X4 CHAINS FOR SNOW, MUD & SAND DV4CAR.COM is a patented product, which provides a solution for drivers who have had their vehicles stuck on slippery terrain. 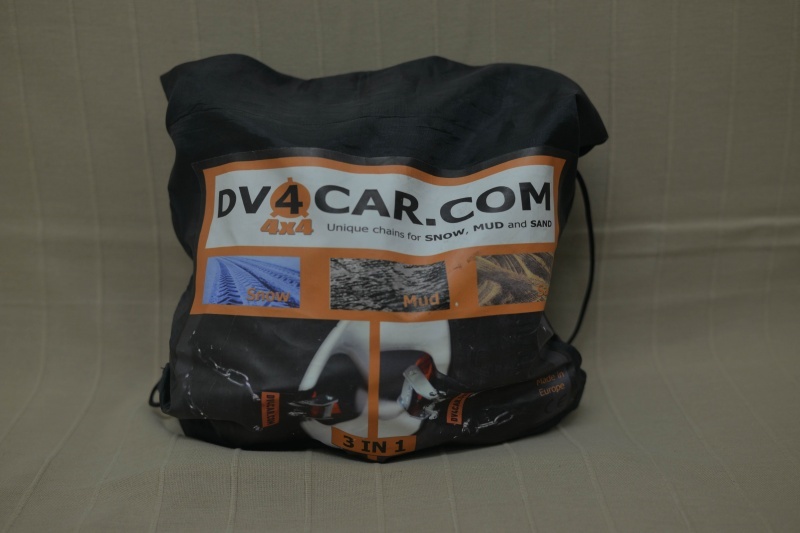 DV4CAR.COM is the solution for drivers whose vehicles have got stuck in mud, sand and snow. Have you ever had trouble installing the simple snow chains. Then DV4CAR.COM is the solution for you. Installing DV4CAR.COM is as simple as fastening your belt. 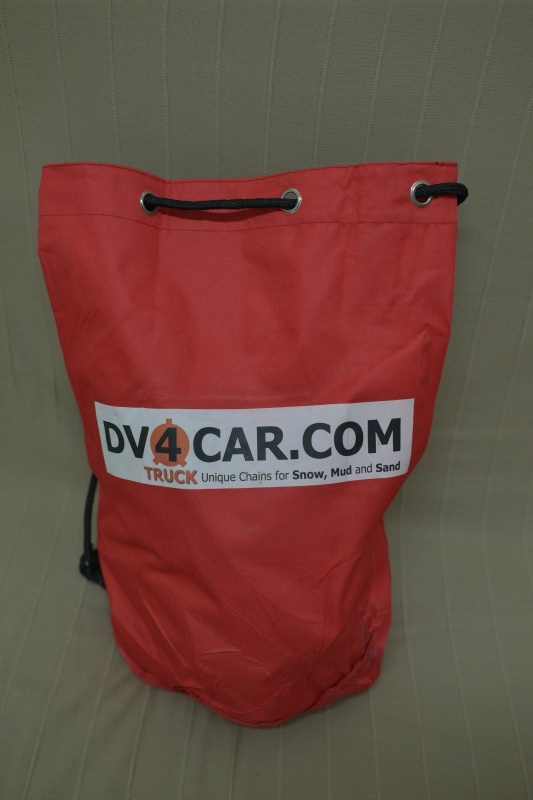 Description CAR CHAINS FOR SNOW, MUD & SAND DV4CAR.COM is a patented product, which provides a solution for drivers who have had their vehicles stuck on slippery terrain. 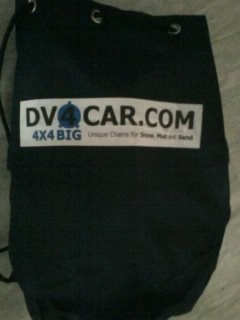 DV4CAR.COM is the solution for drivers whose vehicles have got stuck in mud, sand and snow. Have you ever had trouble installing the simple snow chains. Then DV4CAR.COM is the solution for you. Installing DV4CAR.COM is as simple as fastening your belt. Description SMALL 4X4 CHAINS FOR SNOW, MUD & SAND DV4CAR.COM is a patented product, which provides a solution for drivers who have had their vehicles stuck on slippery terrain. DV4CAR.COM is the solution for drivers whose vehicles have got stuck in mud, sand and snow. Have you ever had trouble installing the simple snow chains. Then DV4CAR.COM is the solution for you. Installing DV4CAR.COM is as simple as fastening your belt. 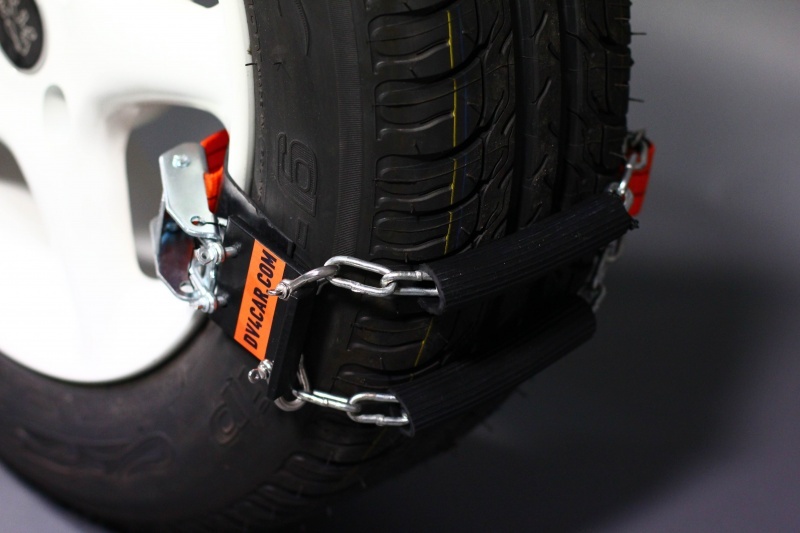 Description TRUCK CHAINS FOR SNOW, MUD & SANDDV4CAR.COM is a patented product, which provides a solution for drivers who have had their vehicles stuck on slippery terrain. 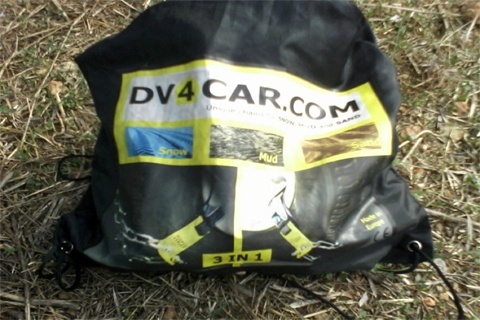 DV4CAR.COM is the solution for drivers whose vehicles have got stuck in mud, sand and snow. Have you ever had trouble installing the simple snow chains. Then DV4CAR.COM is the solution for you. Installing DV4CAR.COM is as simple as fastening your belt.